Is retirement an age you reach, like 62, or a financial goal? Chis Hogan, retirement guru, financial advisor and Dave Ramsey personality, wants us to switch our perspectives to looking at retirement as something that happens once we reach specific financial set points rather than age. 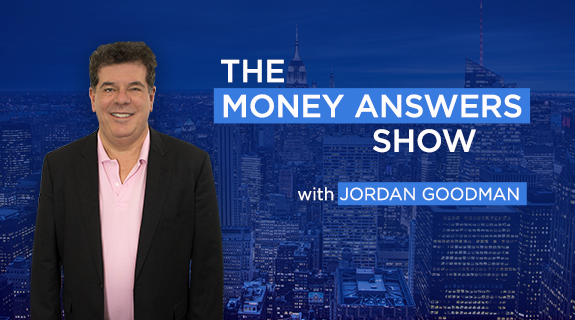 Hogan talks with host Jordan Goodman about setting goals, how to evaluate whether you've reached retirement and determining f not now, how long till you get there. It all starts with a plan, says Hogan, including understanding what you want to do in retirement and what that might cost.